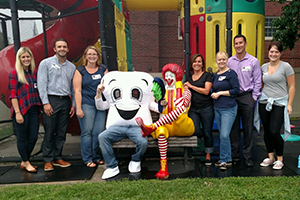 Quality Dental Care is a proud supporter of the Omaha Ronald McDonald House. October is National Breast Cancer Awareness Month. 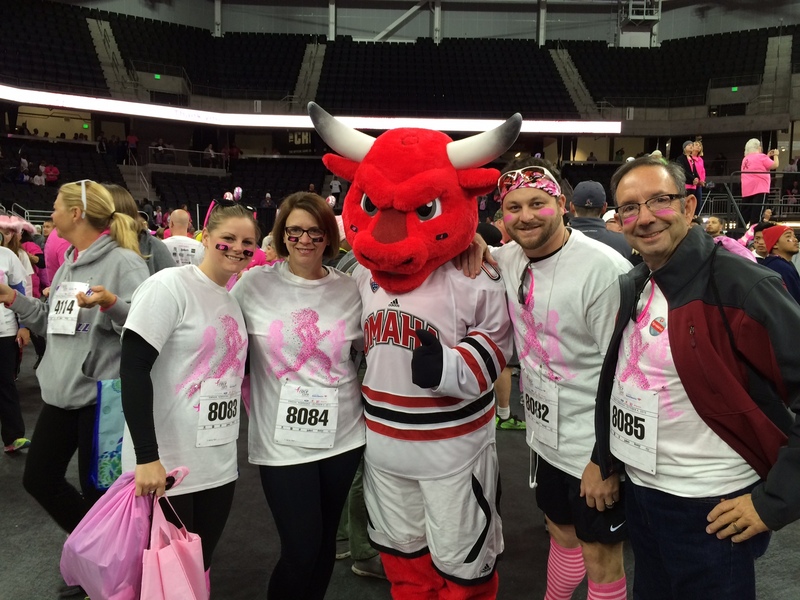 For the entire month of October, Quality Dental Care helped raise awareness by raising money for the Susan G. Komen foundation of Nebraska. With the help of our patients, and staff, we were able to raise over $230 to help combat breast cancer in and around Nebraska. Breast cancer is the second most common kind of cancer in women and that about 1 in 8 women born today in the United States will get breast cancer at some point. 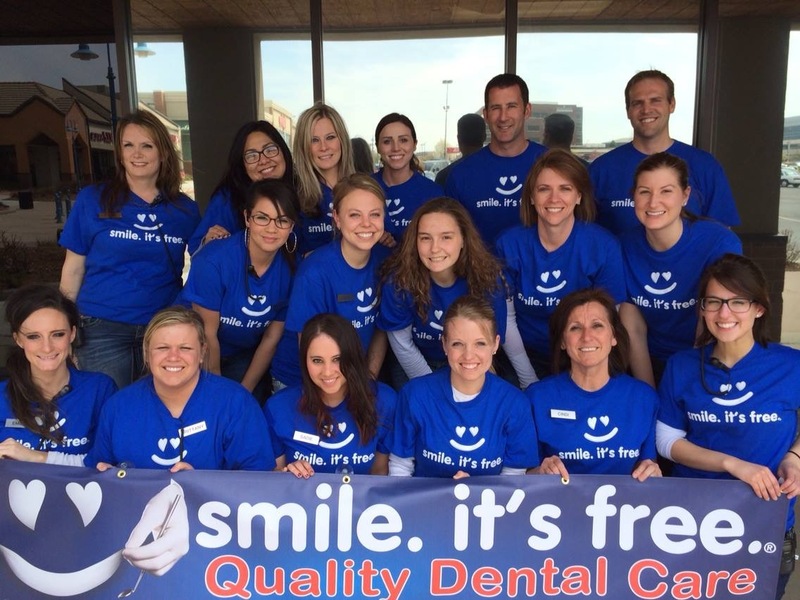 Quality Dental Care is proud to host an annual day of FREE dentistry! 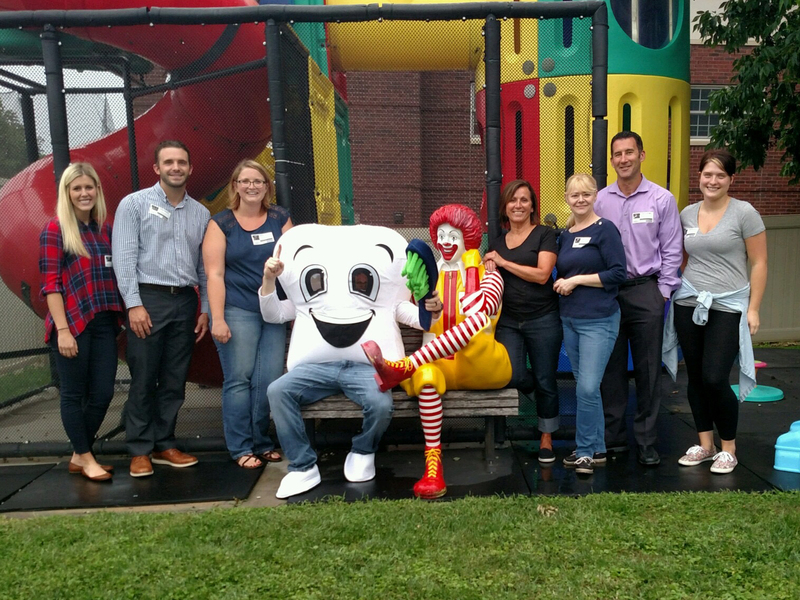 We partner with a national organization, Dentistry from the Heart, to bring complimentary smiles to our community. 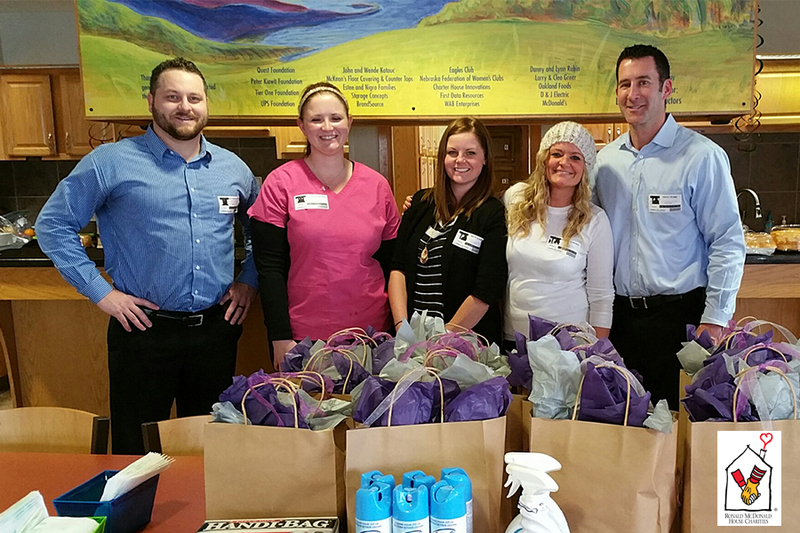 This annual event allows us to provide dental cleanings, extractions and fillings to those in need of services. 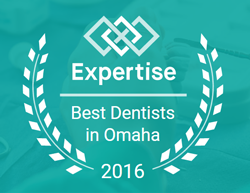 August 2015 marked our 2nd Annual and latest Dentistry from the Heart event. During the event we helped 53 patients and donated over $18,000 in FREE Dental Care! Thank you to our contributors and volunteers for making it possible.